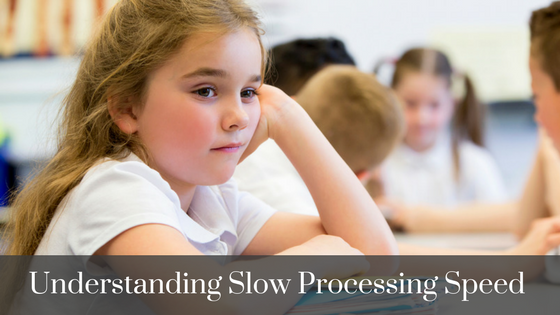 What is slow processing speed and what can we do to help? This is an often complex question parents present in my office. Their nine-year-old daughter is struggling in school, but they know she is bright. Her teachers notice a lot of daydreaming, but they are not sure what to do to help. Is she sad? Maybe a different learning style or maybe she just doesn’t like my class. Cincinnati Springer School & Center & The Cincinnati Children’s Hospital are having an event hosting Dr. Ellen Braaten, Psychologist and Dr. Patricia Quinn, Developmental Pediatrician on the topic of helping girls who struggle with slow processing speed. This event is for families and practitioners to learn more about this topic. 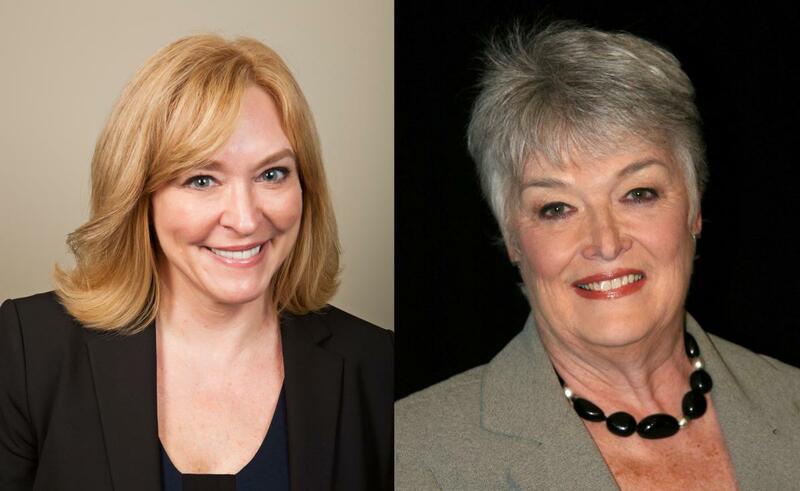 This year, I am looking forward to learning from Dr. Ellen Braaten & Dr. Patricia Quinn. They bring years of experience and have each written very helpful books attuning our local professional educators and health professionals. As a practicing psychologist, I am looking forward to adding knowledge about the complexities of developing executive function skills and learning the models Dr. Braaten and Dr. Quinn utilize. Since I deliver psychological and neuropsychological testing to assess these areas of functioning and make accurate diagnosis’, having developmental models and intervention/recommendations is critical to my work. One of the many benefits of being part of the Cincinnati community is the educational and professional resources like this event made readily available to the public and professionals alike. As a psychologist practicing in Cincinnati, I look forward to helping sponsor and attend the annual program. “Processing speed is the pace at which you take in information, make sense of it and begin to respond. This information can be visual, such as letters and numbers. It can also be auditory, such as spoken language. This is an excellent article contributed to by Dr. Ellen Braaten that explains what signs of slow processing look like in kids according to their ages. However, just to remind us that genetics are rarely solely the answer, another twin study, involving 271 pairs of 10-year-old identical and fraternal twins, has found evidence that the associations between ADHD symptoms, reading outcomes, and math outcomes are a product of both genetic and common environmental influences. The researchers speculate that such environmental influences may include aspects of the classroom and homework environment. Willcutt, E.G., Betjemann, R.S., McGrath, L.M., Chhabildas, N.A., Olson, R.K., DeFries, J.C. & Pennington, B.F. (2010). Etiology and neuropsychology of comorbidity between RD and ADHD: The case for multiple-deficit models. Cortex ;46(10): pp. 1345-1361. Doi: 10.1016/j.cortex.2010.06.009. I highly encourage you if you’re able to check out the 2018 program on slow processing speed. You will learn a lot and if you’re unable to attend check back after the program, for a follow-up post where I will share my experience and insights gathered from this event. If you have questions or think your child may be struggling with ADHD or Slow Processing Disorder reach out to make an appointment with our office and I’d be happy to help.